Microgaming presents Ariana slot game that is developed on the Quickfire platform that has already gained the reputation in the world of gambling games as one of the most consistent and top-quality elements. Developers decide to use the well-known storyline with the sea world inhabitants where Ariana mermaid plays the main role. 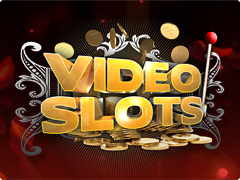 In spite of new functions, the slot provides the top-grade graphics and the great payouts. The playing screen will meet players by the blue colors with the pictures of world of the coral reefs. Sea themed slots are obviously popular nowadays and the fans will like to try chances at Alaskan Fishing slot machine with the fabulous Bonus game and big wins. 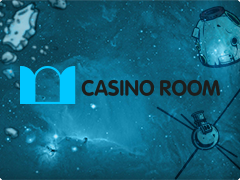 The main symbols of the slot by Microgaming has the straightforward relation to underwater world where in spite of the main hero, mermaid, players are going to meet sea reefs, seaweeds and treasure chests, filled up with gold. 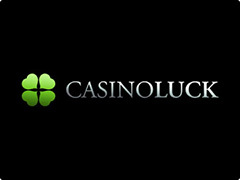 They provide the bright animation in the case of creation of winning paylines. The symbols are spinning on the reels both as individual boxes and lines from 2 or 3 pictures. Such diversity is realized for one of the Bonus features. Wild is represented as the game’s logo and is going to replace other symbols except Scatter. The picture of sea star is Scatter pattern. 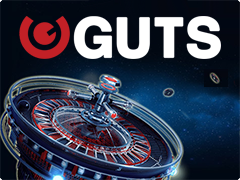 It activates Bonus Game with 15 Free Spins. Nevertheless, the distinguished feature of Ariana slots is the mode of expanding symbols. It looks like: if the 1 reel will gain the whole column of similar symbols and the next reels will have 1 same symbol, as the result all reels will be filled up with similar pictures. For activation of this round, players will need 3 reels. Even if the theme is not unique enough, the gameplay’s features there, are extraordinary in this sphere. That is why both newbies and professional are willing to test hands, playing this game for free or real money.